Loso dropped this new joint featuring Red Cafe and Trey Songz. Possibly from Loso’s Way 2. 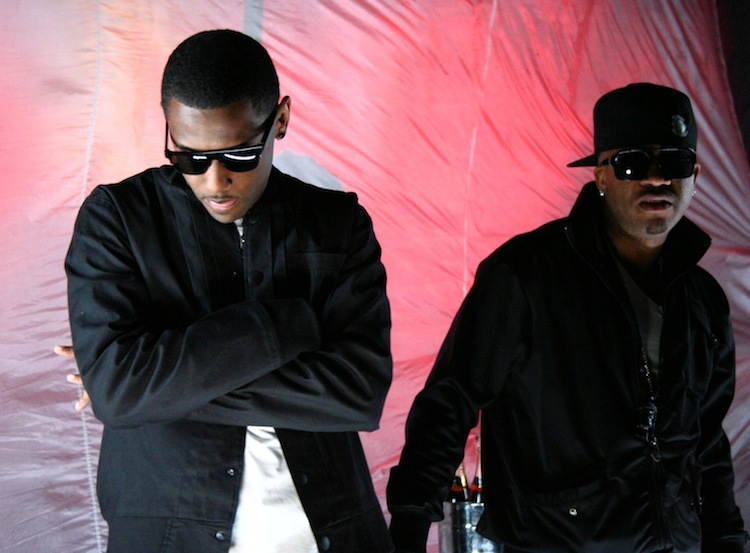 First single from Red Cafe’s long-awaited debut album. Produced by Ryan Leslie. New track from Tha Carter IV, available digitally following the VMA’s on Sunday. This paragraph gives clear idea for the new viewers of blogging, that really how to do blogging. much. I hope to provide one thing again and help others like you helped me. reader. What may you recommend in regards to your put up that you just made a few days ago? This piece of writing presents clear idea in support of the new visitors of blogging, that truly how to do blogging. Thankfulness to my father who told me regarding this web site, this weblog is in fact remarkable. The details talked about inside the report are some of the top available. Dental cleansing is painful for some folks. Maid providers and workplace cleansing for every body. A. Replace Damaged, Lifeless, or Dying Trees. Situation: broken garage door spring and cable. This article gives clear idea in favor of the new people of blogging, that actually how to do blogging and site-building. whether this submit is written by means of him as no one else know such exact approximately my difficulty.